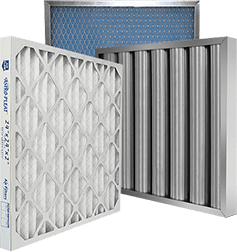 Aluminum Frame | Air Filters, Inc. Maximum carbon, lowest pressure drops. 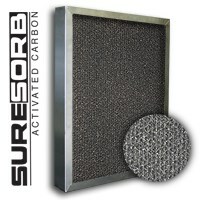 Air Filters, Inc.™ SureSorb™ flocked honeycomb in aluminum frame is the ideal filter for upgrading systems to add carbon filtration with lightest ridged metal frame available.